An extraordinary story, never before told: The intimate, behind-the-scenes life of an American boy raised by his terrorist father—the man who planned the 1993 World Trade Center bombing. For Zak Ebrahim, a childhood amongst terrorism was all he knew. After his father’s incarceration, his family moved often, and as the perpetual new kid in class, he faced constant teasing and exclusion. Yet, though his radicalized father and uncles modeled fanatical beliefs, to Ebrahim something never felt right. To the shy, awkward boy, something about the hateful feelings just felt unnatural. In this book, Ebrahim dispels the myth that terrorism is a foregone conclusion for people trained to hate. Based on his own remarkable journey, he shows that hate is always a choice—but so is tolerance. Though Ebrahim was subjected to a violent, intolerant ideology throughout his childhood, he did not become radicalized. Ebrahim argues that people conditioned to be terrorists are actually well positioned to combat terrorism, because of their ability to bring seemingly incompatible ideologies together in conversation and advocate in the fight for peace. 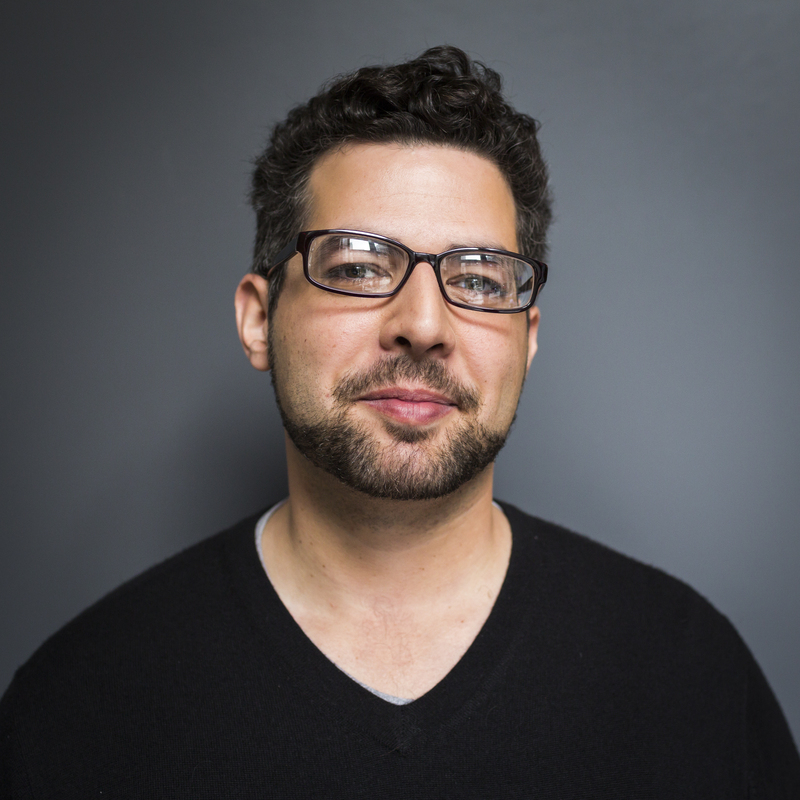 Ebrahim argues that everyone, regardless of their upbringing or circumstances, can learn to tap into their inherent empathy and embrace tolerance over hatred. His original, urgent message is fresh, groundbreaking, and essential to the current discussion about terrorism. "Ebrahim’s life is an eloquent plea to terrorists — indeed, to anyone who commits violence out of bigotry and hatred — to stop and consider the impact on children. His tale speaks to the suffering of children everywhere — in Gaza, Israel, Iraq, Syria, Nigeria — who are caught up in the raging intolerance of adults. In emotional detail, the terrorist’s son takes us through the traumas of his life — school bullying, social withdrawal, feelings of suicidal worthlessness — that dogged him from the moment his mother awakened the boy in his Teenage Mutant Ninja Turtle pajamas to inform him that something was horribly wrong and they had to flee immediately from their home in Cliffside Park, N.J."
"[A] book you can't put down. Hearing the story of Zak Ebrahim—the son of El-Sayyid Nosair who, when Ebrahim was just 7 years old, killed the leader of the Jewish Defense League and went on to plan the 1993 bombing of the World Trade Center from prison—is one thing. (A gut-wrenching, how-is-this-real-life? thing.) Reading it in intimate, terrifying detail—the confusion, the bullying, the burden—is another. (An even more gut-wrenching, how-is-this-real-life? thing.) 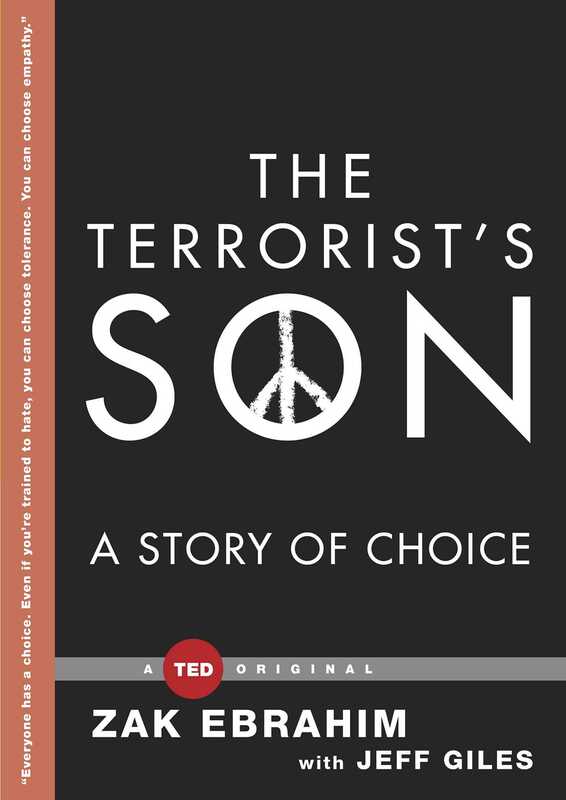 The Terrorist's Son... tells a detailed account of Ebrahim's story, shared at a TED talk, of his impossibly brutal childhood and adolescence and how he became nothing like his dad." "The author's father helped plan the 1993 Wold Trade Center bombing. Instead of following in those violent footsteps, Ebrahim now speaks out against terrorism. An astonishing memoir."